Catherine Beller-McKenna (who goes by Kitty) has extensive experience in conducting both women’s and mixed choruses in a variety of settings. She received a Bachelor’s degree from Oberlin College, a Master of Music in Choral Conducting from New England Conservatory, and the Doctor of Musical Arts in Conducting from the University of South Carolina. She is known for her innovative programming, wide-ranging musical interests embracing a variety of styles and cultures, and an ability to work with singers from a wide variety of musical backgrounds. 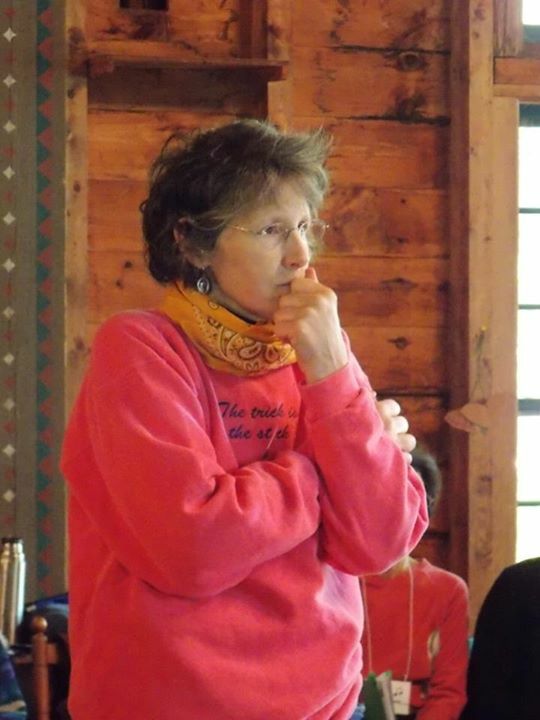 In 2009, Dr. Beller-McKenna received the Maryann Hartman Award from the University of Maine, given to women living or working in Maine who have demonstrated the levels of attainment now possible for women and whose achievements provide a significant role model for women of all ages. 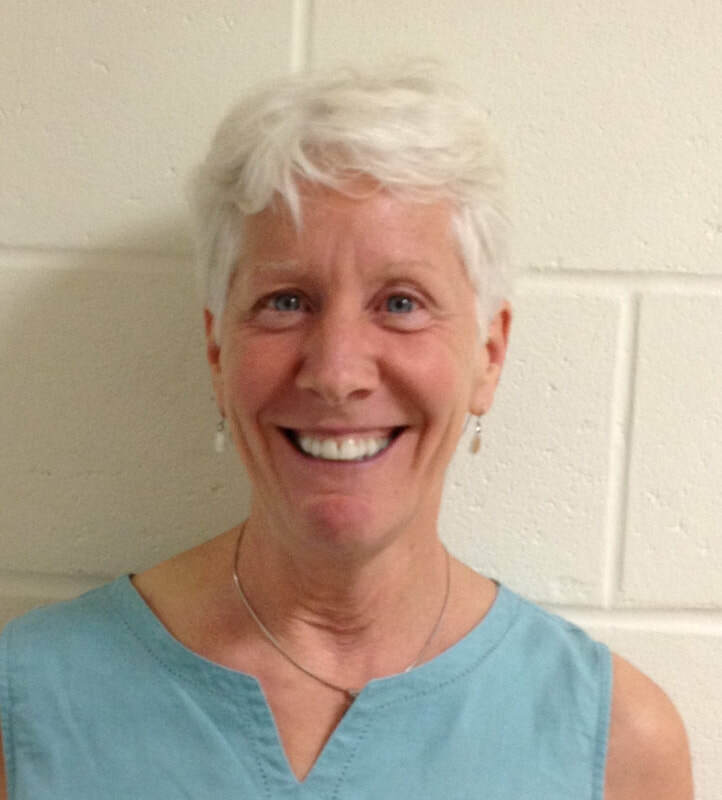 She currently directs Amare Cantare in Seacoast New Hampshire , Women in Harmony in Portland, Maine, the select choir at The Maine Girls' Academy, and is the co-director (with Ann Dillon) of the newly formed Maine Girls Chorus. Formerly, she directed the Granite State Choral Society in Rochester, NH, and Sandpipers, the Seacoast Children’s Chorus in Portsmouth, NH. Catherine is continually amazed at the power of music to build community and bring people together. Deana Gurney is a professional vocal accompanist, with a bachelor’s degree in Music Education from Potsdam College, Potsdam, NY, and a master's degree in Coaching and Accompanying from Westminster Choir College in Princeton, NJ. She has accompanied for a variety of opera companies across the country and has a long history as a choral accompanist. Deana currently accompanies for Women in Harmony and Wescustago Youth Chorale, and is music director of the Unity Church of Greater Portland. She also teaches private lessons in her home in Portland.